So, you think your Zarges cases are stylish? 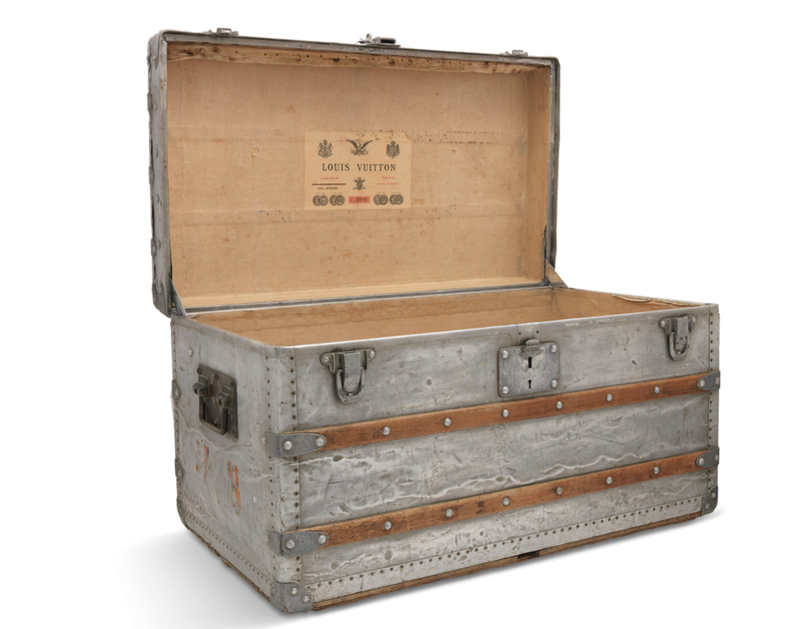 How about an aluminum-clad explorer’s trunk from Louis Vuitton? Apparently only a few of these trunks were produced in 1892, and of that few only two known examples survive. This one was recently auctioned by Christie’s for the astounding figure of £160,000 ($206,000). For that price you could buy 412 similarly sized Zarges cases. But they wouldn’t say Luis Vuitton on the label. Apparently this one spent much of its life in the UK basement of a family who had no idea of its value.